+486 today, but quite a frustrating day for me testing my resolve on my goals. SGY, DRYS and FNMA. 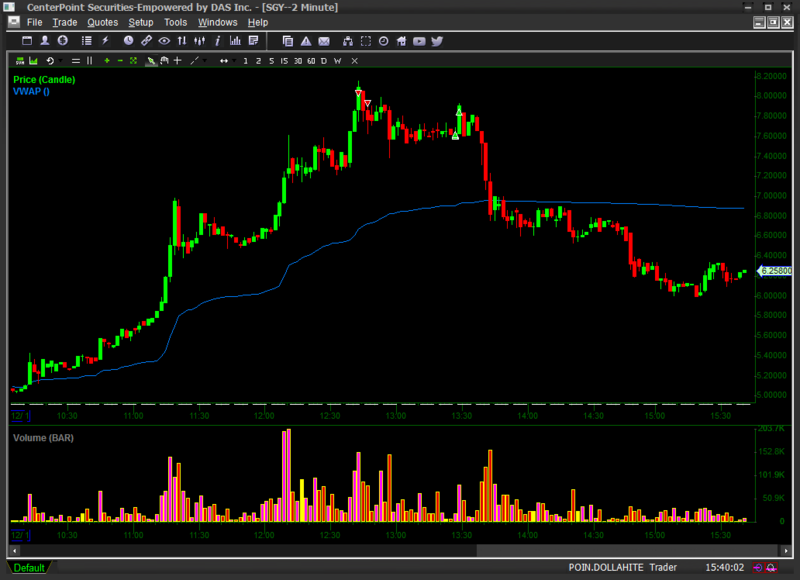 On both of my trades today for SGY and DRYS I shorted into pops, was up nicely, then stopped out near breakeven only to have the stocks drop hard shortly after, hitting my EXACT profit targets. 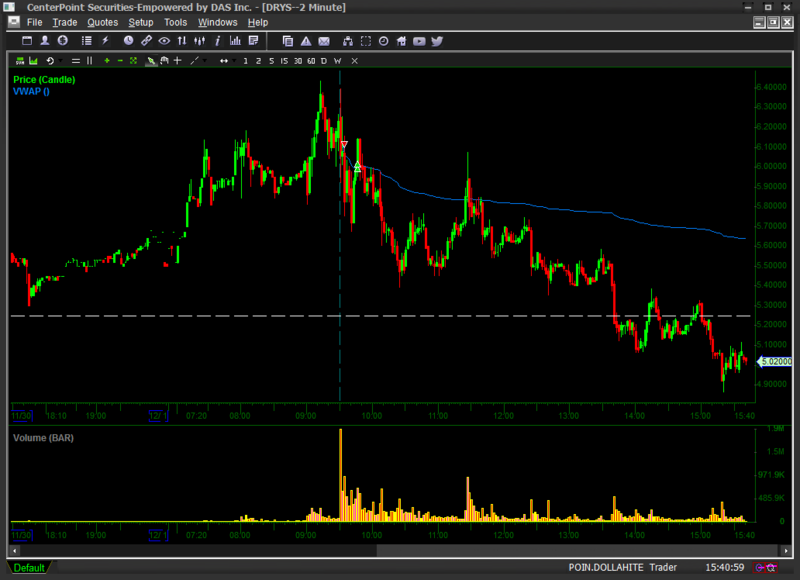 Same exact story on DRYS as you can see in the chart below except I shorted into the morning pop. It is days like today that cause stubbornness on future trades. 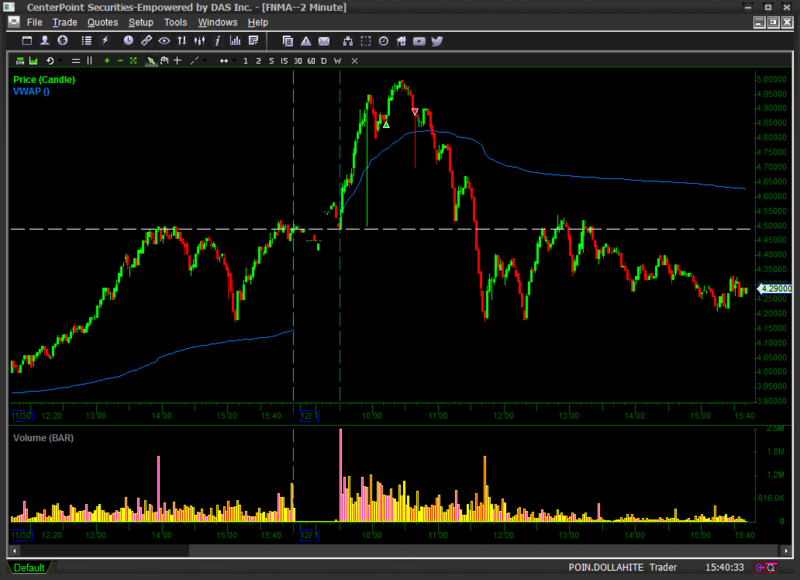 Had I not taken off these two trades I would be up over $3K today. Missing out on those kinds of profits is beyond frustrating and causes serious regret! As a result, next time something like this happens I will be very tempted to hold and keep my original stop loss or worse– my max $ stop out. I will think back on today and remember what being disciplined cost me in profits. I will want to get stubborn so that dose not happen to me again. But that’s the problem, because next time it will not stuff and will stop me out at a loss! That’s the nasty reality of trading. It messes with your emotions and tries your resolve. I am just sick that I missed out on these profits today, but I have to stay strong and true to my goals and trading rules. Last month I did not stay true to my goals on a few trades just like these trades today and it resulted in my two biggest losing days of the month. I HAVE to remember that!! FNMA was quite the experience as well. I officially do not like trading OTC stocks after my experience today and yesterday! Man is it hard to get filled. I went long 2000 shares on the dip. When the massive sells came in at $5 I decided to cover. I tired covering at 4.95, 4.94, 4,93 and etc. I even smacked the bid hoping to exit. But the stock would just continue to drop below my limit orders, never filling them! My last dich effort to get out of this trade before I called CP for help was I placed a market order below the bid at 4.90 and FINNALY got a fill at 4.88. Just crazy! And its not like this thing is illiquid. This stupid thing traded over 64 million shares today! Despite the crazy liquidity I could not get my tiny order to fill. 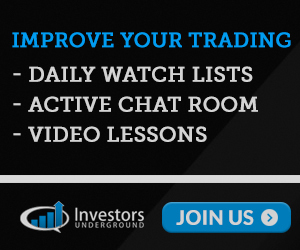 I reached out to Cody in the investors underground chat to see if I was doing something wrong. He confirmed that this is how OTC fills often work. Once it gets week it can be really hard to cover. Man! What a learning experience today.